Maruti Suzuki opens unique platform to identify and bring together startups with innovative solutions in automobile and mobility space. 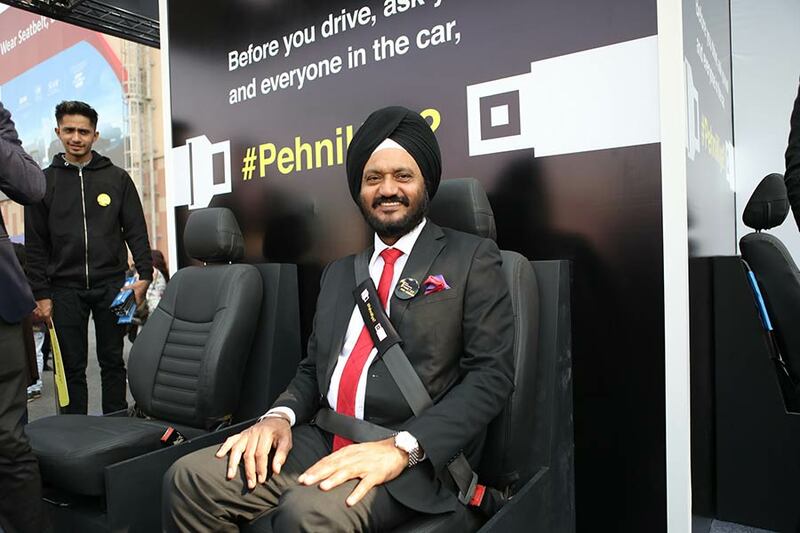 Maruti Suzuki India Limited launched a program – Mobility & Automobile Innovation Lab (MAIL) to promote innovation in India for automobile and mobility space. It is an initiative by Maruti Suzuki to identify innovative and cutting edge solutions through start-ups, which are futuristic and customer oriented. The program will provide a platform to the budding talent in India to showcase their entrepreneurial capabilities at a national level. Startups with innovations in these fields would be offered an opportunity by Maruti Suzuki to turn their ideas into reality. The Indian Automobile industry is currently undergoing a transformation and requires unique solutions in the mobility and automobile space. Recent times have seen a boom in the startup culture in India – a culture popular for its fast paced execution, agile organization and out-of-the-box approach towards problem solving. The Indian Automobile industry is constantly evolving. The need of the hour is to have a relentless approach towards promoting a culture of innovation. This initiative will help Maruti Suzuki leverage the innovation capability of startups to provide unique solutions in the mobility and automobile space. Through MAIL, Maruti Suzuki offers a platform for startups to showcase their capabilities and come up with next generation ideas in the areas of Connected cars / Shared mobility / Autonomous cars / Electric vehicle and its Infrastructure etc. Select few startups would get an opportunity to do a Proof of Concept (Pilot) with Maruti Suzuki. For this initiative Maruti Suzuki has partnered with GHV Accelerator (www.ghvaccelerator.com), an Indo-Japanese early-stage seed fund with proprietary accelerator program and industry co-creation program. With the launch of this initiative, interested startups across India can apply for the program, by visiting the MAIL website (www.marutisuzukimail.com) and follow the instructions to participate.